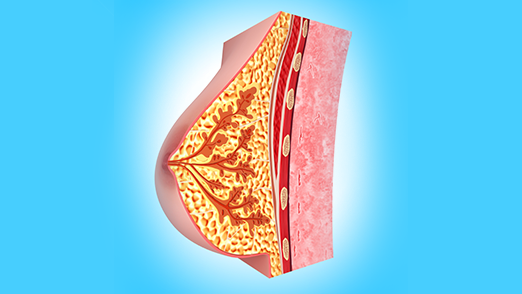 Breast: Diseases of the breast is very common in women. Not all breast masses are cancerous. However, breast mass has to be investigated. There have been many advancements in the diagnosis and treatment of breast cancer. The treatment of breast cancer has to be individualized and has to be treated properly. Early diagnosis is important for long-term survival.